Apparently it’s June, it feels more like October! It’s been raining so much recently that I was inspired to create a treasury about it. 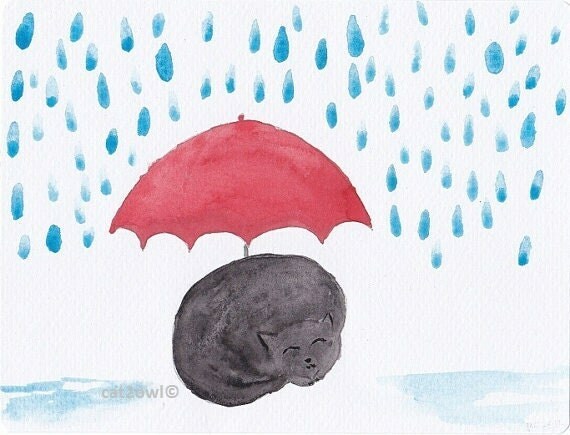 Check out all the little cats in the rain!